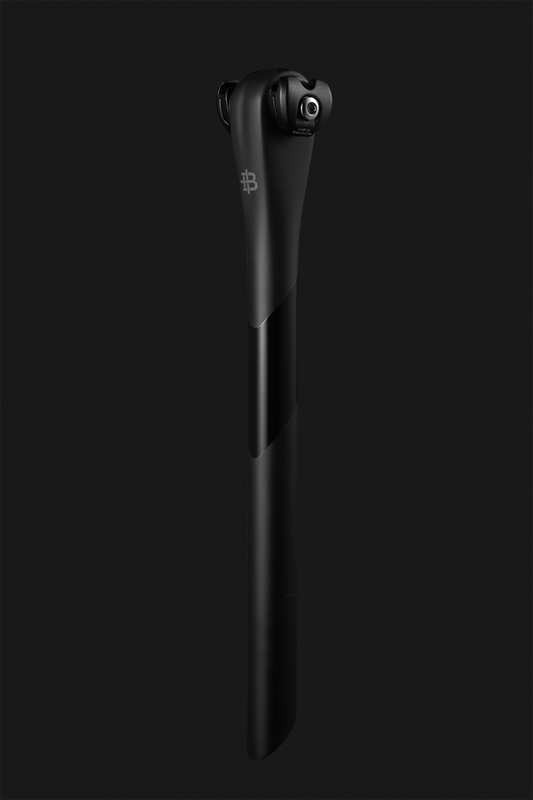 158 gr for a 27,2 mm/350 mm lenght carbon statement with state of the art carbon technology. 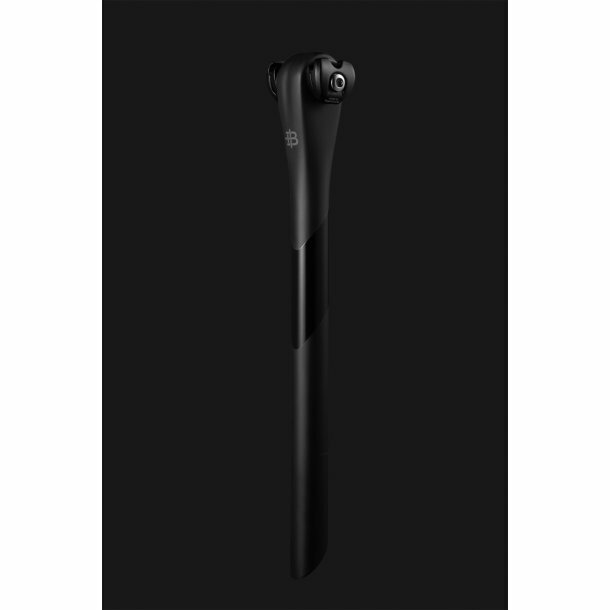 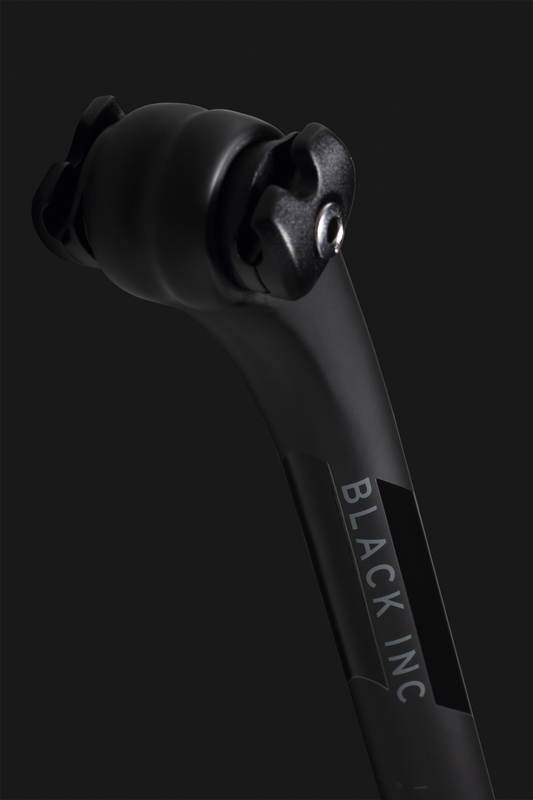 Introducing the Black Inc seatpost. 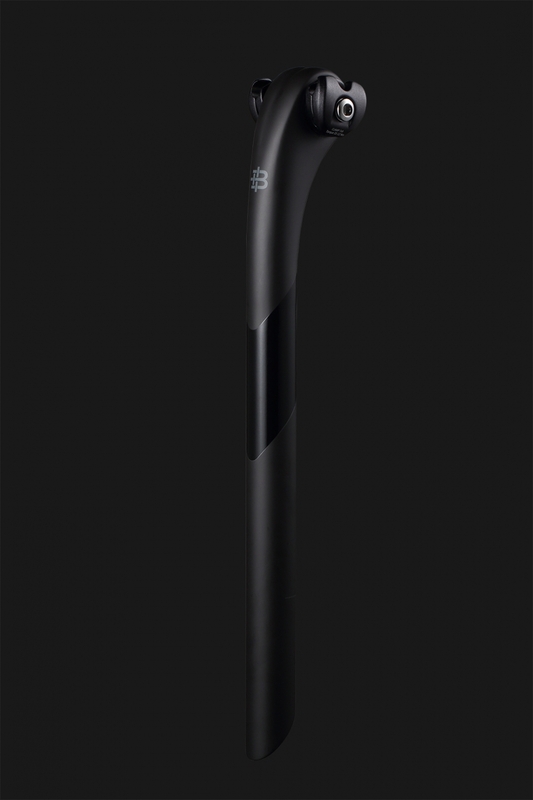 A seatpost represents a crucial part of the modern day road racing bicycle as it’s the foundation of where riders generate their pedal power from. 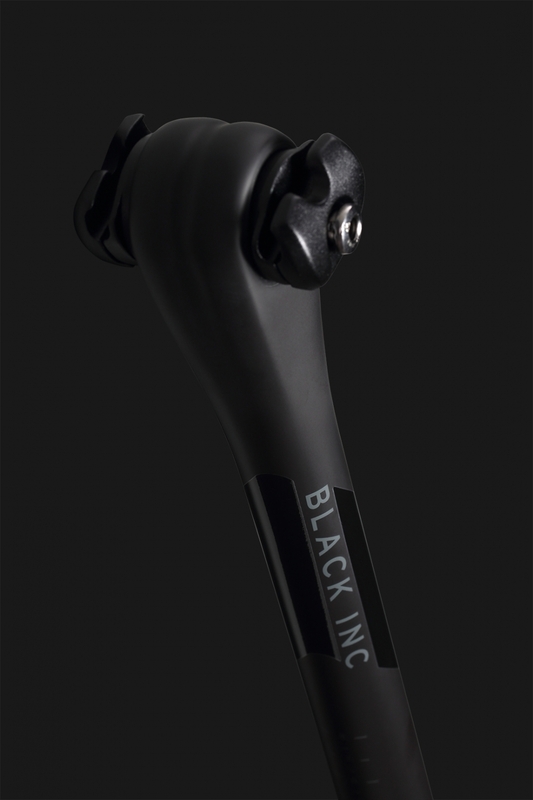 Using a blend of different types of carbon fiber materials, we are able to produce a seatpost that features some compliance and at the same time being efficient in transferring the rider’s pedal power to the pavement!